Core C.B.S.E. 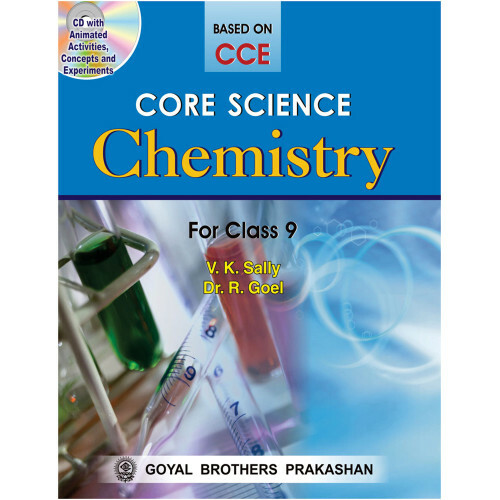 Science – Chemistry for Class IX has been revised according to the guidelines given in CCE and the latest syllabus prescribed by the C.B.S.E., New Delhi.While preparing the book, our aim has been to promote understanding of the basic principles of Chemistry and at the same time retain its excitement. 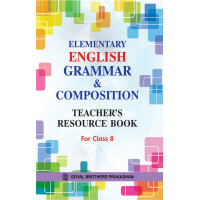 Primary School Science Book 5..